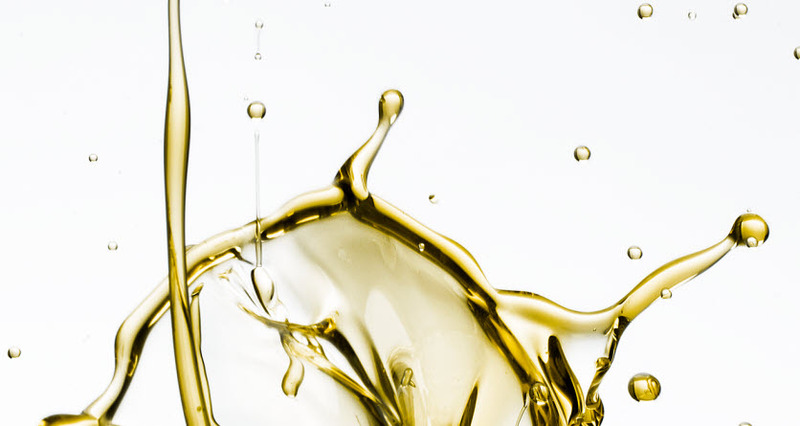 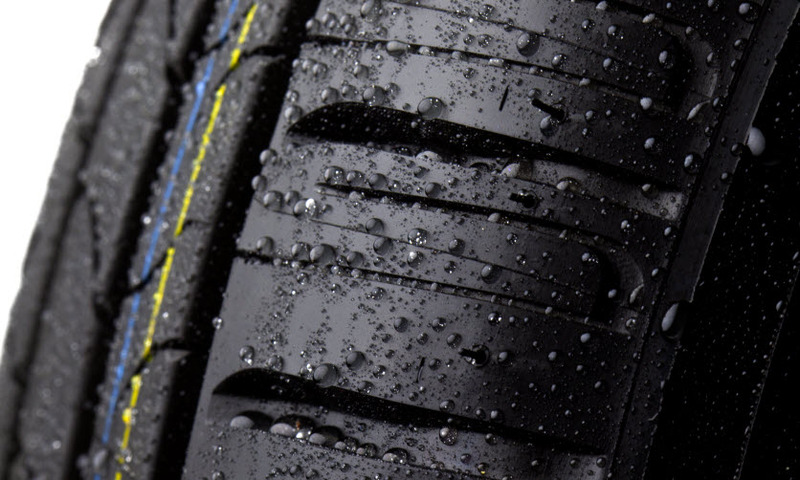 We have a wide portfolio of tyre oils and our products are popular as they offer a number of compelling qualities. 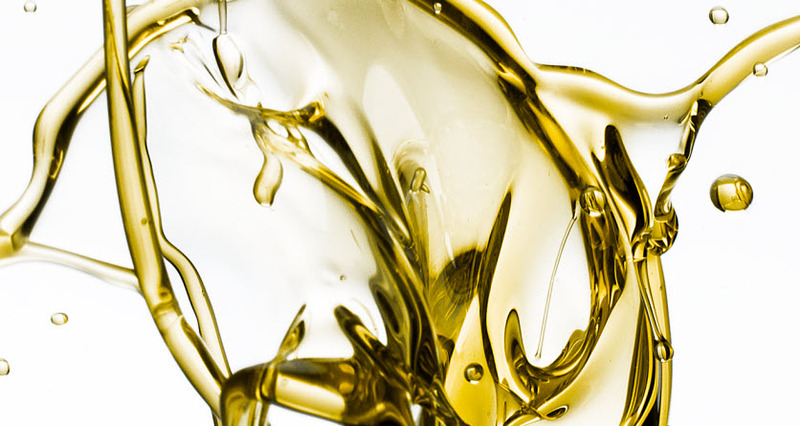 Our tyre oils gain excellent properties in high performance oil extended S-SBR polymers as well in standard E-SBR grades. 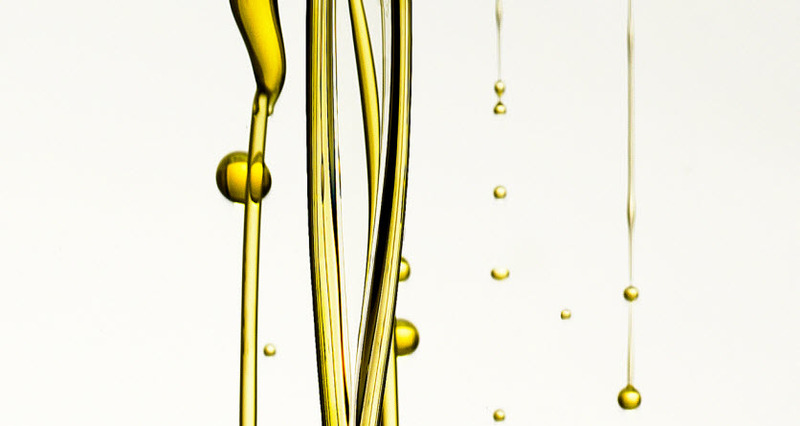 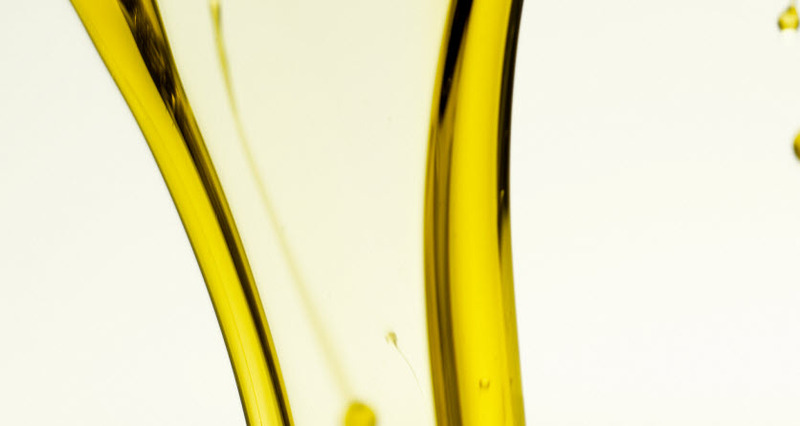 IIRSP has just recently up-dated the E-SBR categories by adding another naphthenic oil; naphthenic black oil.